The wine-tasting experiences at Veeno are a little different to what you might be used to elsewhere. For one, you don't need a big group to book one. Just you and a friend is enough. Larger groups are of course very welcome – we're very popular with birthday celebrations. And rather than being very structured and formal, we take a more relaxed approach. Your server will introduce our winery and the labels you're going to try, before explaining which spuntini from the sharing platter best complements each wine. They'll then bring you each of the six wines (70ml) one by one, each time discussing it with you, and in between leaving you to enjoy the experience at your leisure. 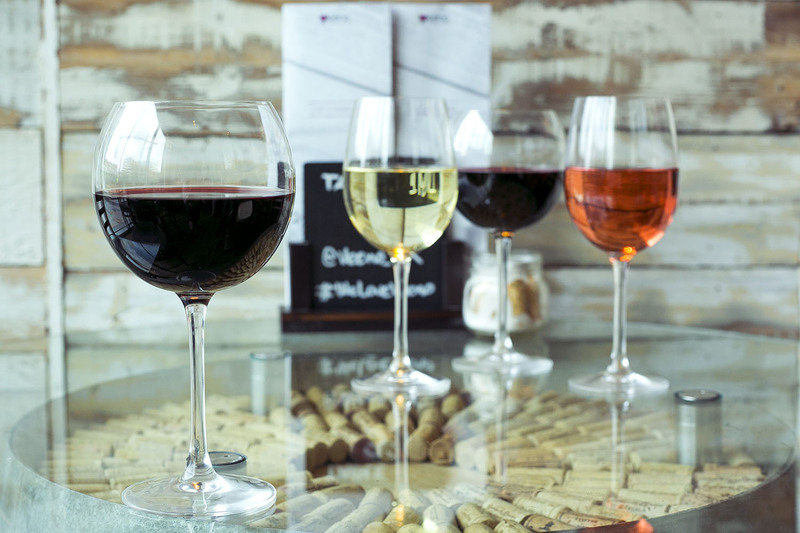 There are three packages to choose from, starting from just £19.90 per person for five wines, a platter of spuntini, a dessert wine, and home-made tiramisu.